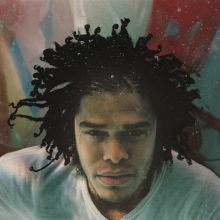 Maxwell’s sophomore album, Embrya, was released in 1988 at the peak of the neo-soul movement and changed the course of the singer’s career. The seductive ballads and slow grooves of tracks such as “Matrimony: Maybe You” resonated with his female fan base, who propelled the album to #2 on Billboard’s Top R&B/Hip-Hop chart and earned Maxwell a Grammy Award nomination for best R&B album. 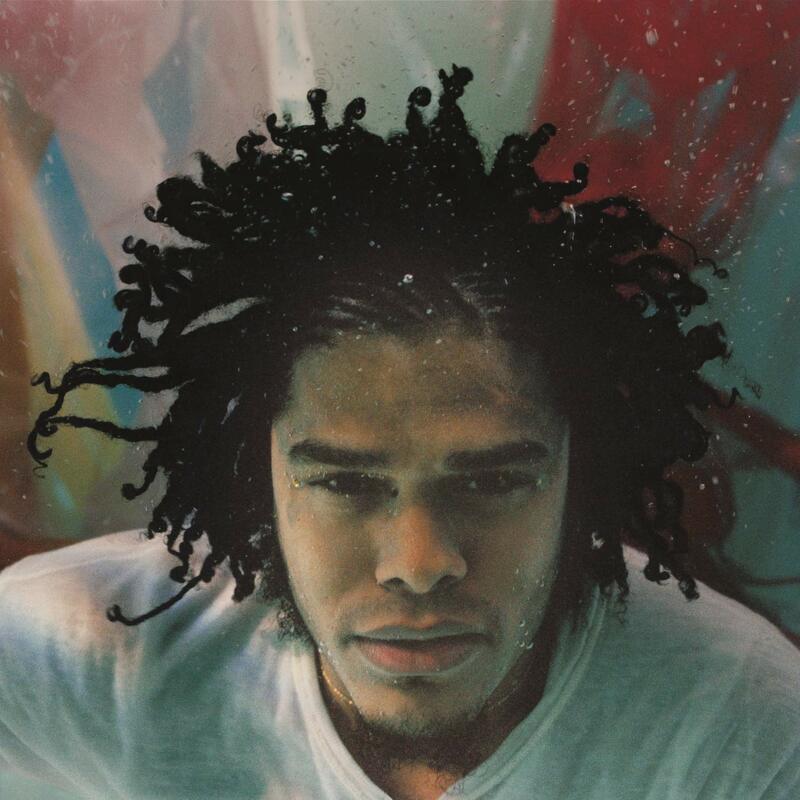 Now, in honor of the 20th anniversary of Maxwell’s platinum hit album, Sony Music’s Certified Classics has released a deluxe 20th Anniversary Reissue of Embrya. This two-disc vinyl edition includes a new 12-page booklet featuring never before seen photos from the original album photoshoot by Mario Sorrenti. The album has also been resequenced and remastered by Maxwell and Stuart Matthewman (Sade), who mixed and co-produced the original album. Currently, Maxwell is still in the spotlight, touring as part of his 50 Intimate Nights Live tour with Marsha Ambrosius. This entry was posted in Rhythm & Blues, Soul, Funk and tagged Chloe McCormick, Embrya, Embrya 20th Anniversary Reissue, Maxwell, review, Sony Music, Soul, vinyl by aaamc. Bookmark the permalink.